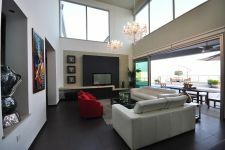 This modern turn-key, furnished home welcomes you to a foyer where homemade mosaic flooring greets you.High ceilings with open to below sitting room with a built in TV unit and indirect lighting features greet you. 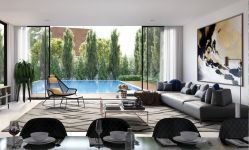 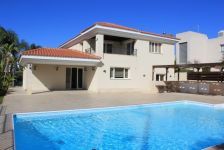 Spacious patios,low maintenance gardens, external WC, shower facilities and external BBQ outside invite you to a sparkling swimming pool with magnificent sea views. 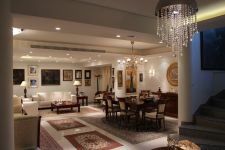 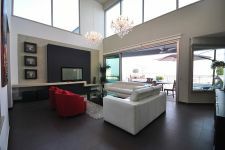 The ground level consists of a living room, dining room, cloak area, guest WC, en suite master bedroom which overlooks the swimming pool and has a walk in closet. 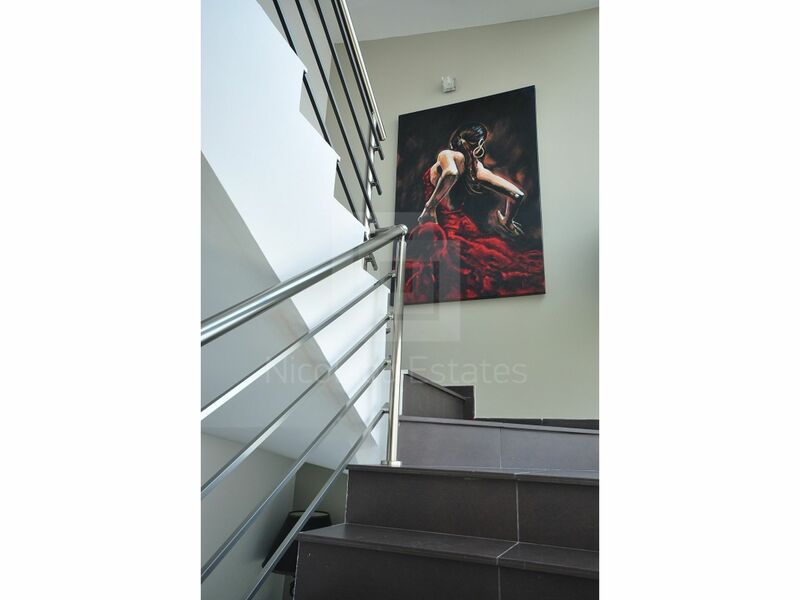 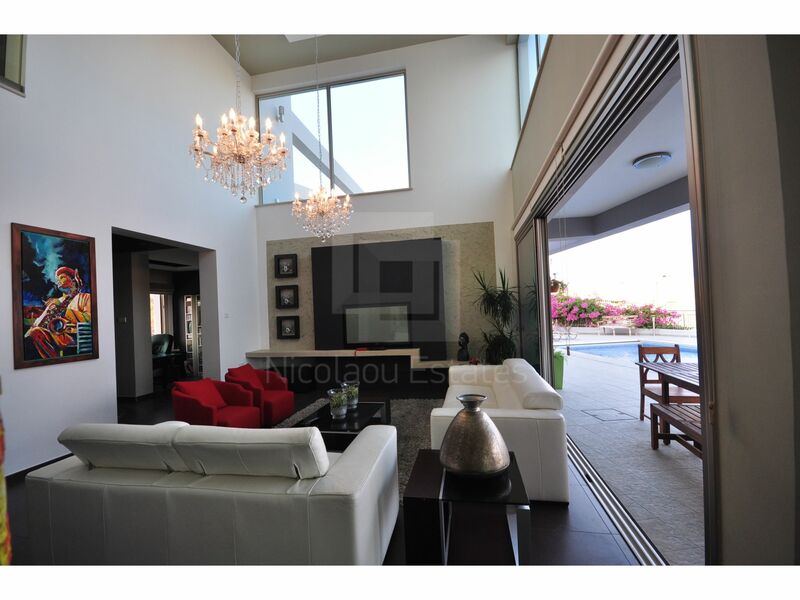 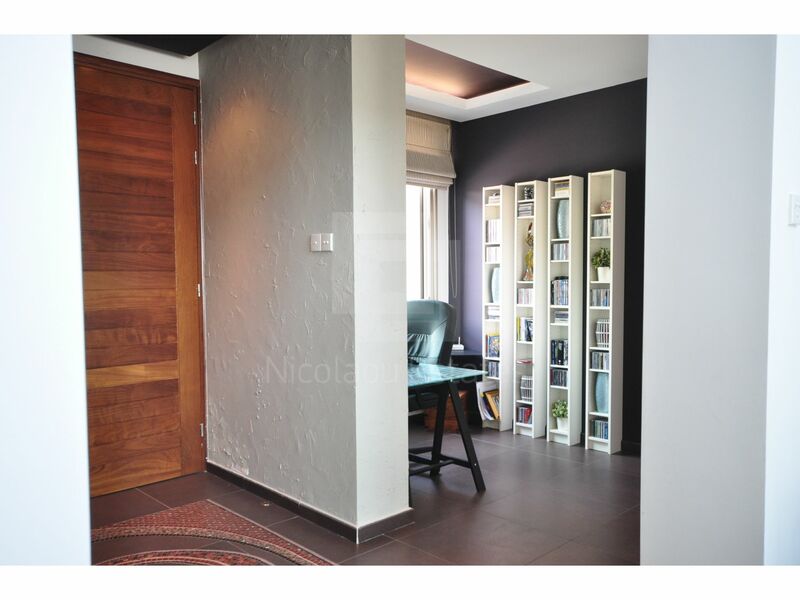 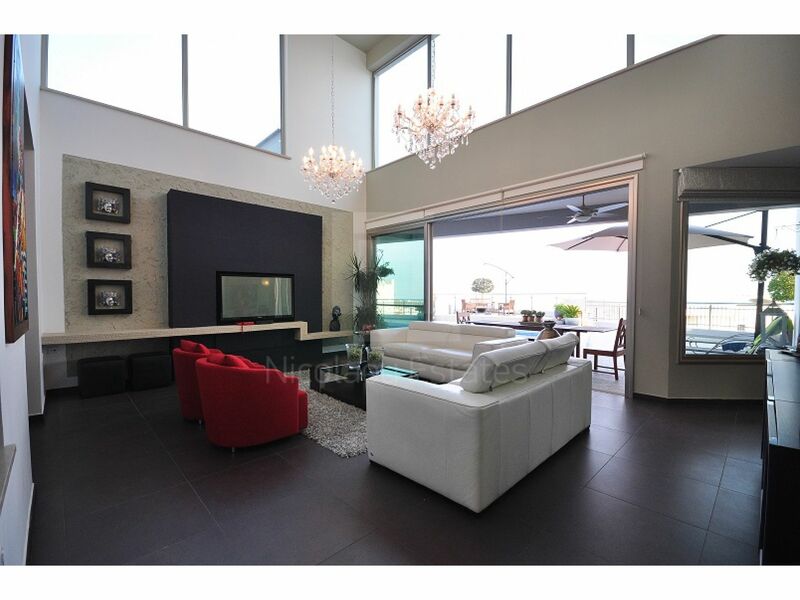 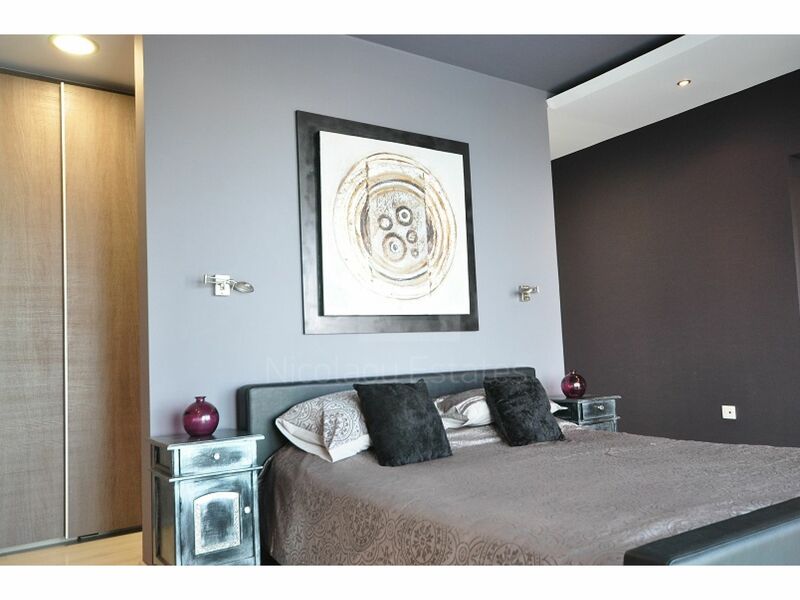 The upper level consists of 3 bedrooms, bathroom library area and very large balconies all with sea views. 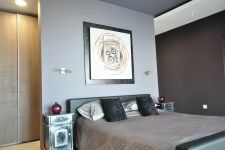 The bedrooms all equipped with floor to ceiling wardrobes and clothing lifts. 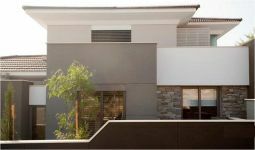 The kitchen features a stainless-steel fridge freezer, built in dishwasher, twin ovens, working isle with a 4 plate induction hob and a 2 plate gas burner with hood, a breakfast/bar area with an under counter bar fridge. 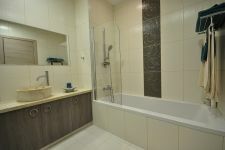 The separate utility room is equipped with a washing machine, tumble dryer and basin. 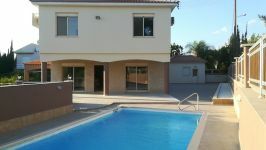 2 external storage rooms, double glaze windows, under floor heating and fully air conditioned. 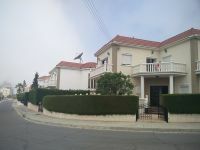 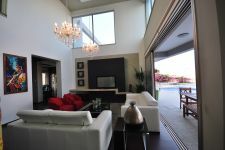 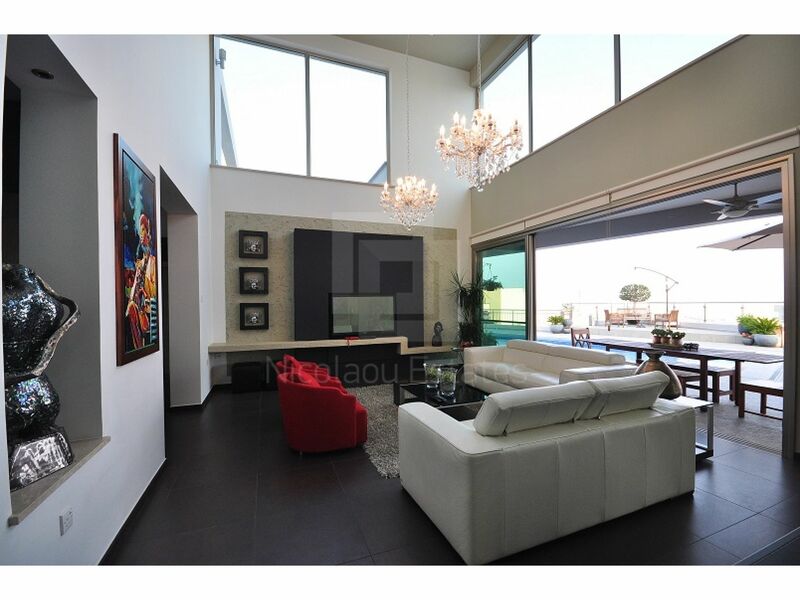 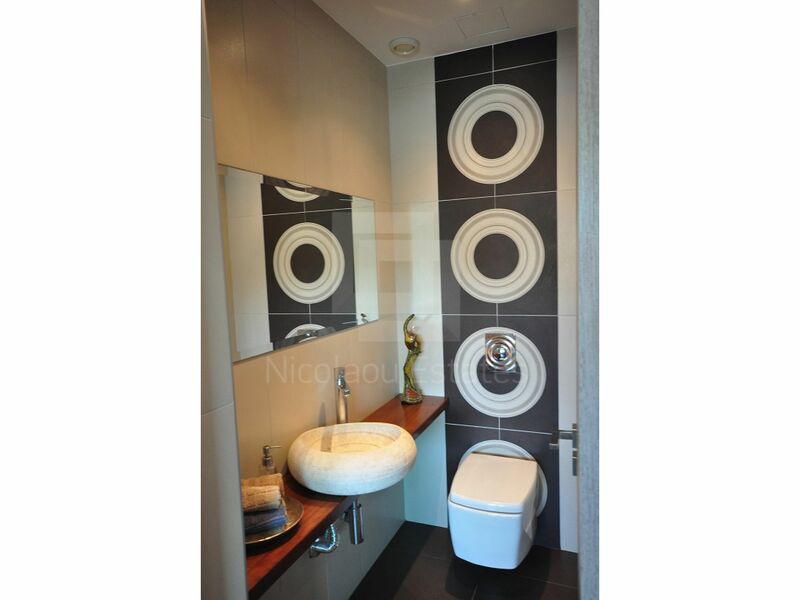 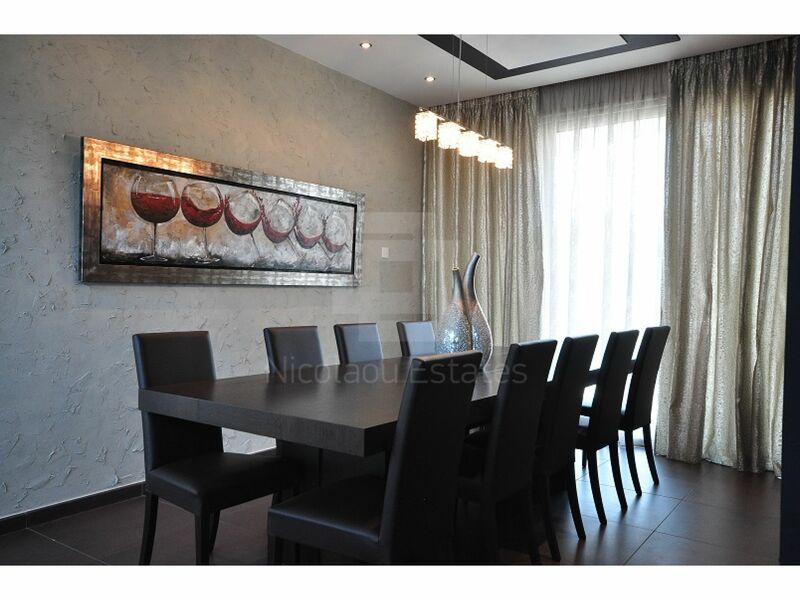 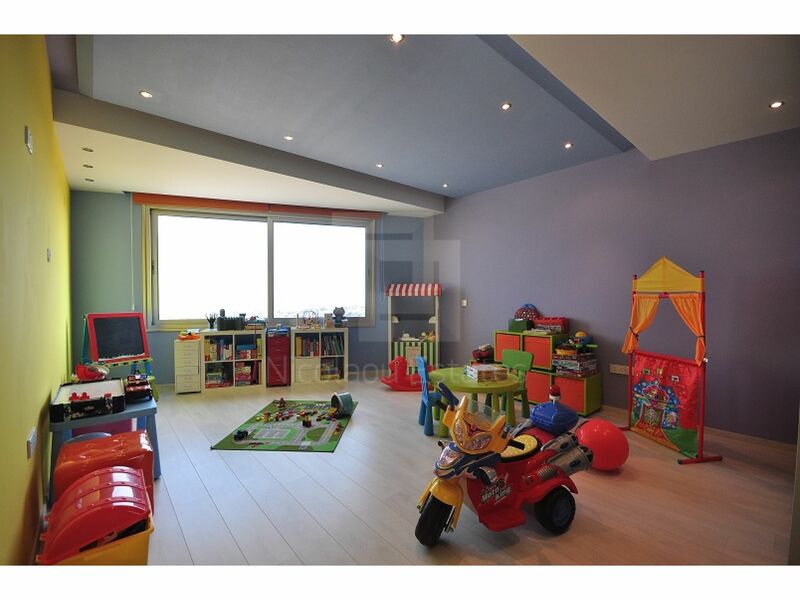 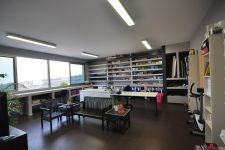 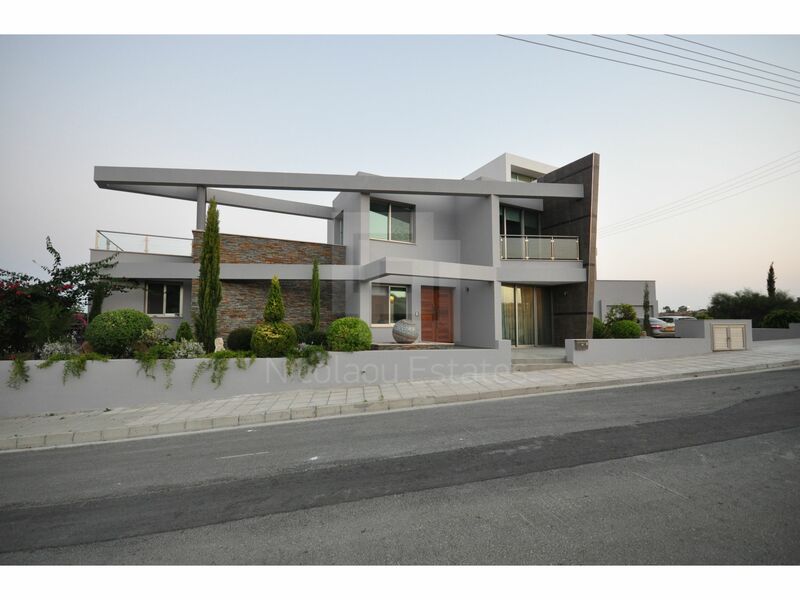 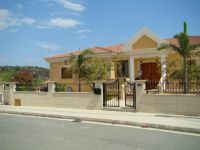 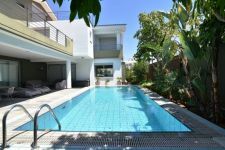 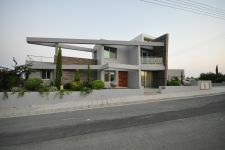 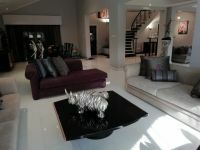 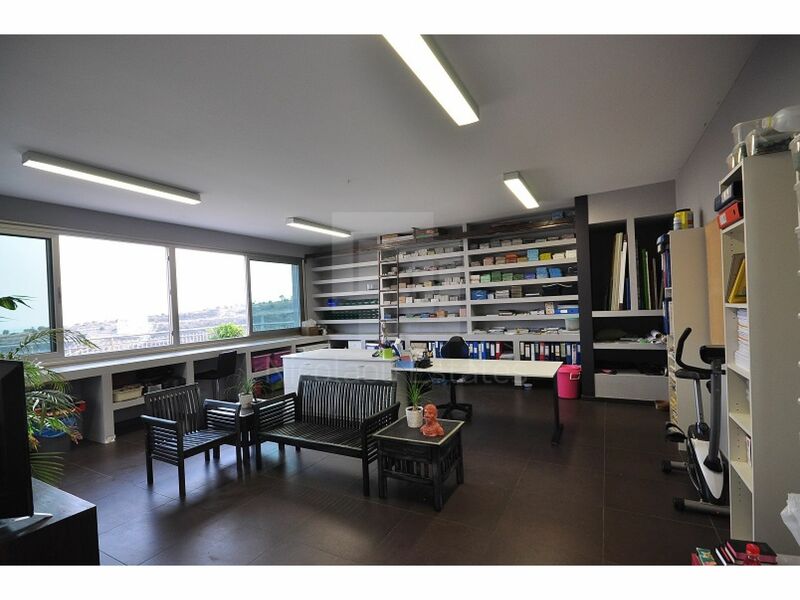 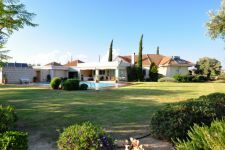 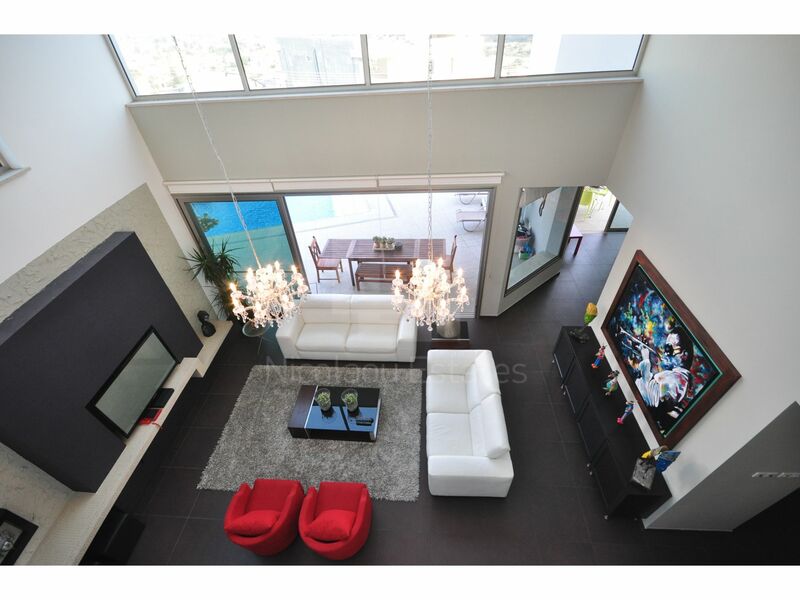 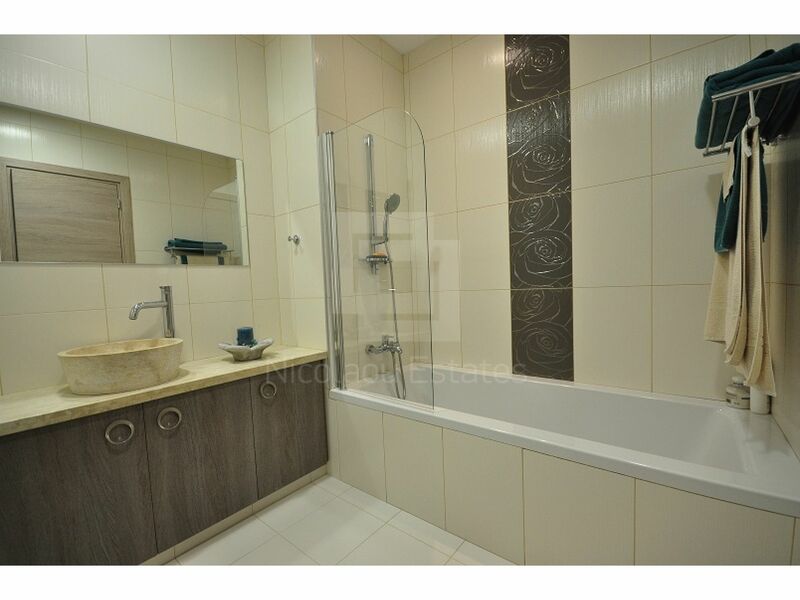 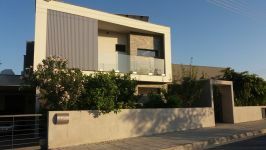 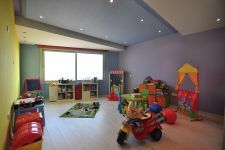 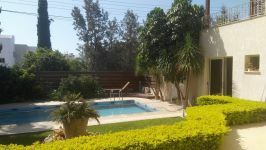 This 4-bedroom detached house in Agia Fila, Limassol is being offered for sale at EUR 1.100.000.